The PD502 is an open-standard DMR radio capable of providing quality voice communication in a design approved to IP54 and MIL-STD 810 testing. The Hytera-patented pseudo-trunking maximizes channel usage and the long lasting battery life yield approximately 16 hours under a 5-5-90 duty cycle in digital mode. The PD502 is the ideal solution for organizations looking for a cost-effective way to migrate to clear digital communication. One Touch Call/Text - Supports One Touch features that include Preprogrammed Text Messages, Voice Calls and Supplementary Features. Supplementary Features - The PD502 can decode radio enable, radio disable, and remote monitor, as well as Priority Interrupt. The HYT PD-702 can be used for a variety of applications. 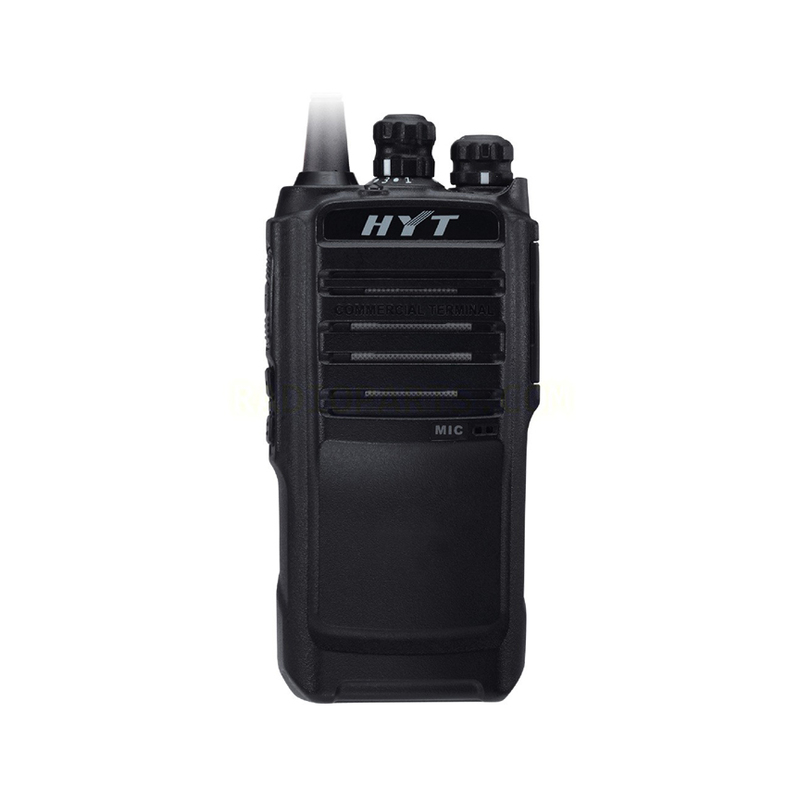 As a product built to the DMR standard, the PD702 has a compact, yet durable design which has been tested to IP57 water/dust protection and military spec standards. State-of-the-are digital DMR technology allows it to provide versatile digital functions such as secure encrypted communication and spectral efficiency. 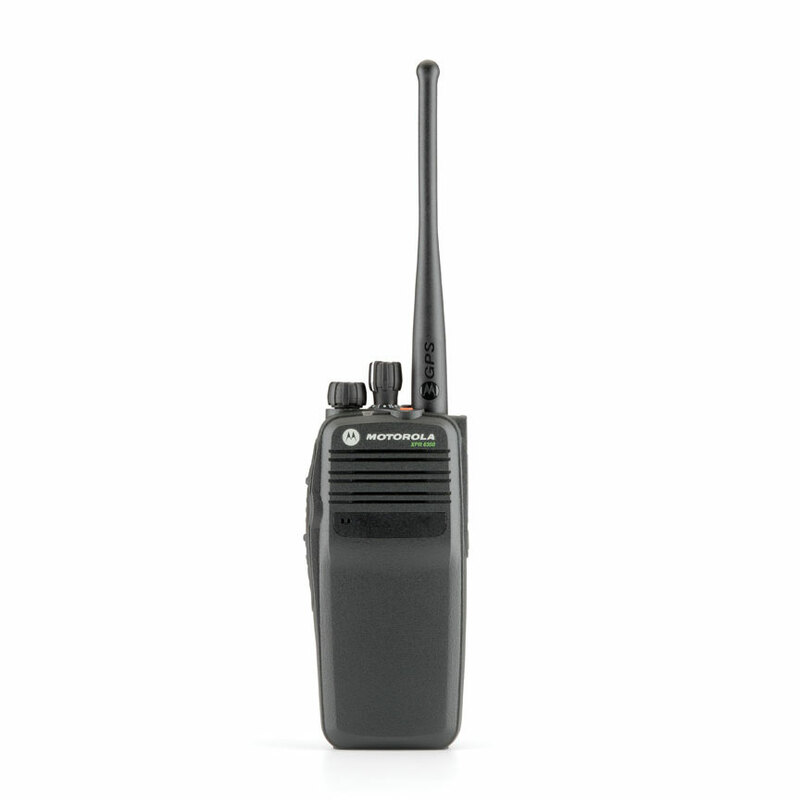 These radios are compatible with Motorola's Mototrbo products in both direct and repeater mode. This makes it possible for a company to deploy both Mototrbo and HYT. performance even in extreme condition. Low Battery Alert - Audible tone and visual display tells you when the battery is running low. Battery Save - This feature is available in standby mode. Pressing any key or receiving a signal will restore the radio to its normal operation. Versatile Voice Calls - Intelligent signaling supports various call types, including Group Call and All Call. Time-out Timer (TOT) - The feature allows for more efficient use of channels by limiting the amount of time of each transmission. Equipped with multiple emergency alarm methods such as Man Down (optional and Silent Emergency enabling you to get instant help in the case of a critical event. Integrated, efficient, reliable communication is more critical to operational performance than ever before. Organizations and Events whose workers must be mobile need a communication solution that makes it easy and affordable for them to stay in touch. MotoTurbo delivers just that, it combines exceptional two-way radio functionality with digital technology to deliver increased capacity and spectrum efficiency, integrated data communications and enhanced voice communications. The Motorola XPR 6300 intrinsically safe digital two way radio can be used for a variety of applications. 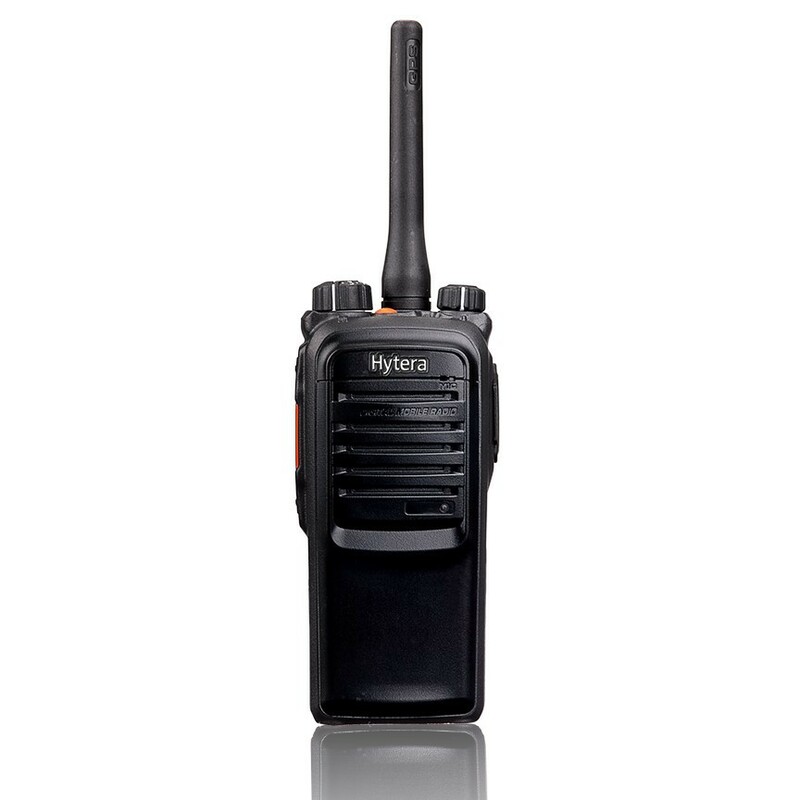 Lightweight, robust Digital two-way radio. 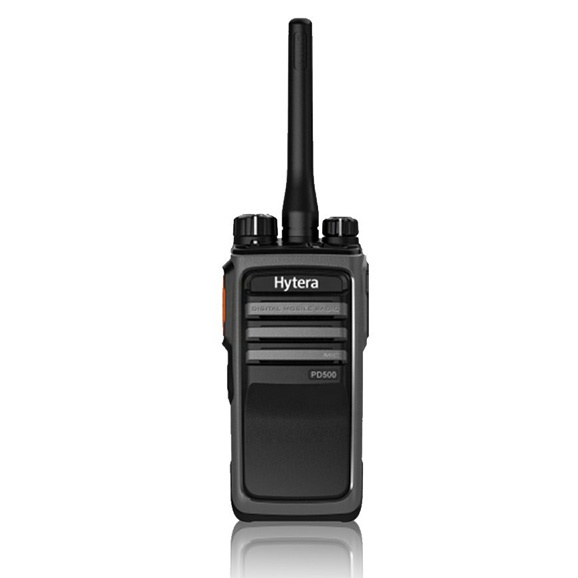 Packed with functionality, the Hytera PD562 portable digital radio impresses with its safety features and flexibility to support for both digital and analog communications, ideal for manufacturing, events and hospitality environments. The Motorola XPR 6300 intrinsically safe digital two-way radio can be used for a variety of applications. The TC508 is highly durable and ergonomically designed to handle easier, with larger knobs and controls that can be easily operated even wearing heavy gloves. It offers a wide range of features all in a surprisingly lightweight radio (9.87 oz. with Li-ion battery up to 14 Hours). The TC-508 is one of our lightest/smallest and highly rugged two way and radio can be used for a variety of applications.